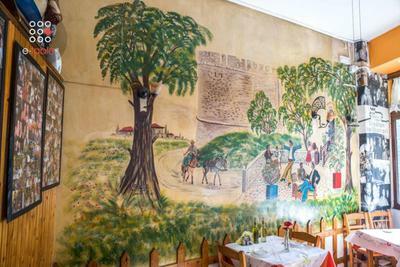 The tavern Castro in Thessaloniki is located in the Old Town and offers Greek cuisine. 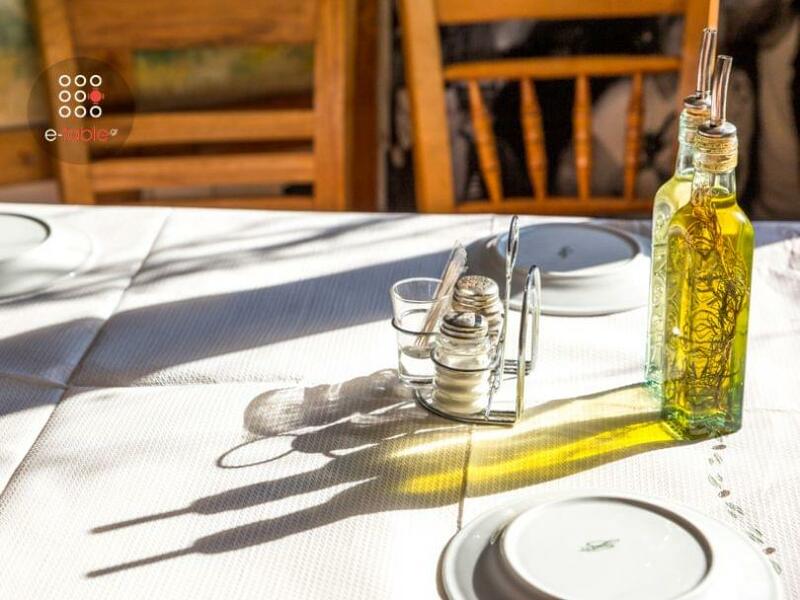 It is famous for its delicious cuisine, which is inspired by traditional recipes and prepared daily by the owners of the tavern, Mr. John Plastaras and Ms. Olga Plastara. 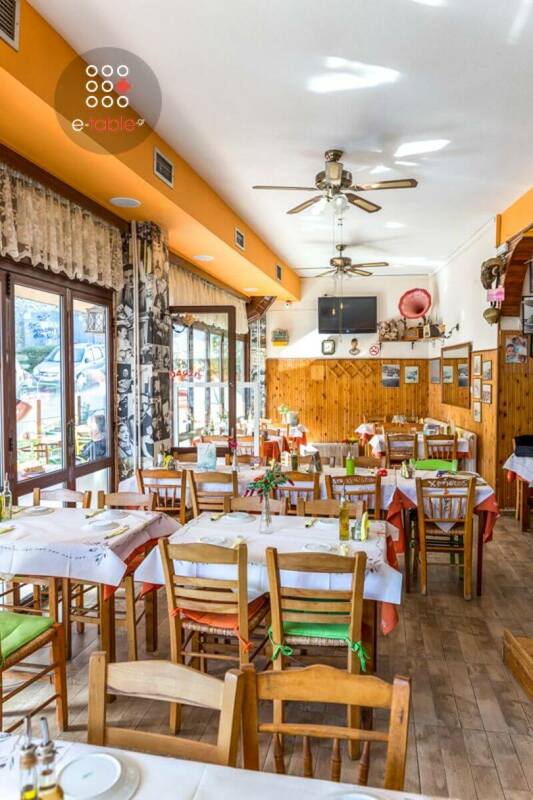 The friendly and warm atmosphere create a hospitable and family atmosphere that fits perfectly with the traditional specialities of the restaurant. 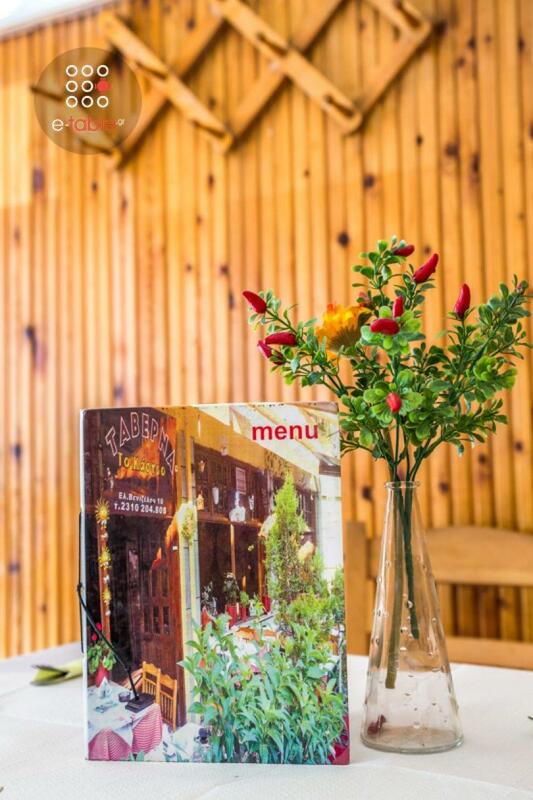 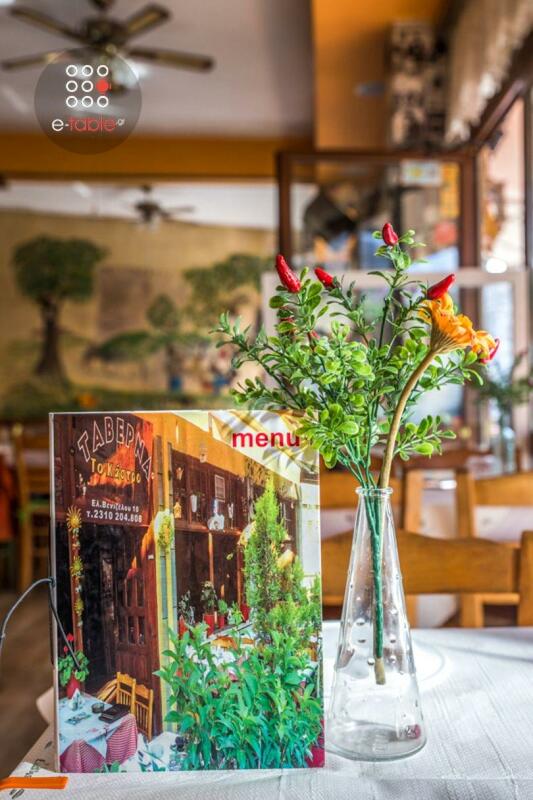 The menu includes all the Greek specialties made especially for the loyal customers of the tavern Kastro. 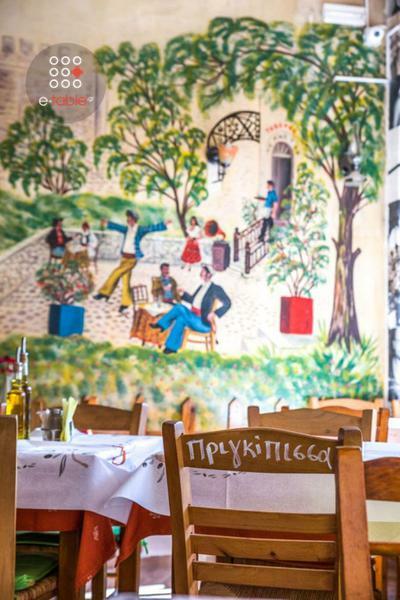 Try pork shank, shrimp with pasta and the tasty traditional homemade pies of Ms Olga. 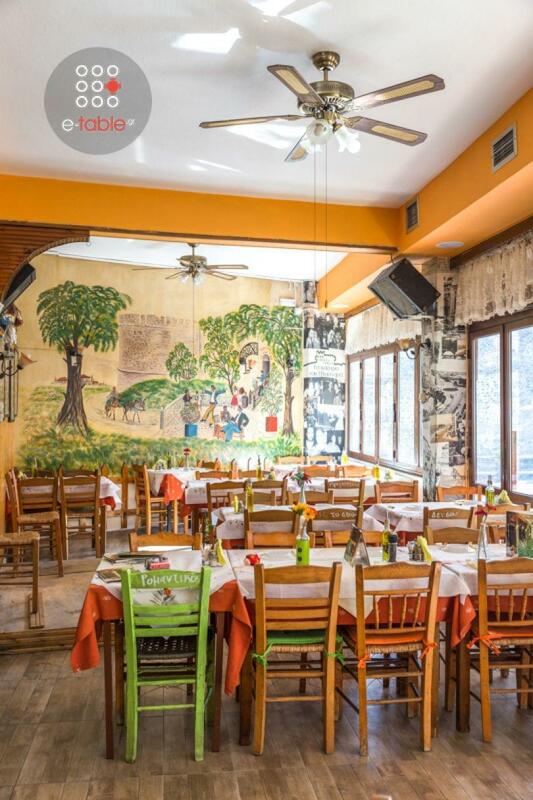 On Good Friday restaurant will close at 18:00.